← Bye Polar Vortex. Hello Latte and Fire! 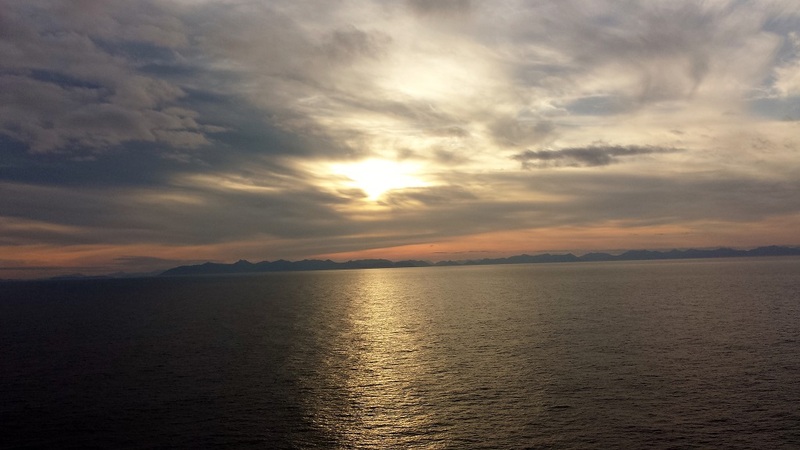 Photo of the Week: An Alaskan Sunrise at Sea. This entry was posted in Alaska, cruise, travel and tagged Alaska, Alaskan cruise, cruise, sunrise. Bookmark the permalink.